How Far is Santhosh Ilamthendral Construction? Santhosh Ilamthendral is one of the residential developments of Ilamthendral Construction. 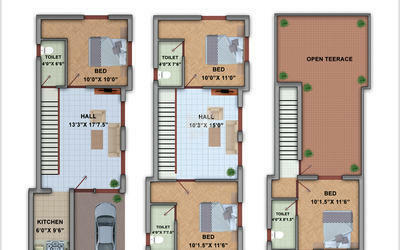 It offers spacious 4BHK villas. The project is well equipped with all the amenities to facilitate the needs of the residents. Teakwood Frame with Skin Panelled Door Shutters. Bathroom Doors : Sintex PVC Door. Teakwood Frame with Glazed Shutters. Black Granite table top with Stainless Steel Sink. Concealed ISI Copper wring for all the sufficient points with Legrand modular Switches. Inner wall full Patty with two coats of Asain or Snowcem Emulsion Paint. Outer wall with two coating of Asian or Snowcem Emulsion Paint over coated with white cement. SAILENT FEATURES Seperate Borewell As per Vasthu Rain Water Harvesting Clear Tile Aesthetically designed Elevation Structured designed Construction READY TO OCCUPY SITES Double Bedroom Flat Near Rajakilpakkam Signal & IOC Petrol Bunk, Just 200m from Velachery Main Road. 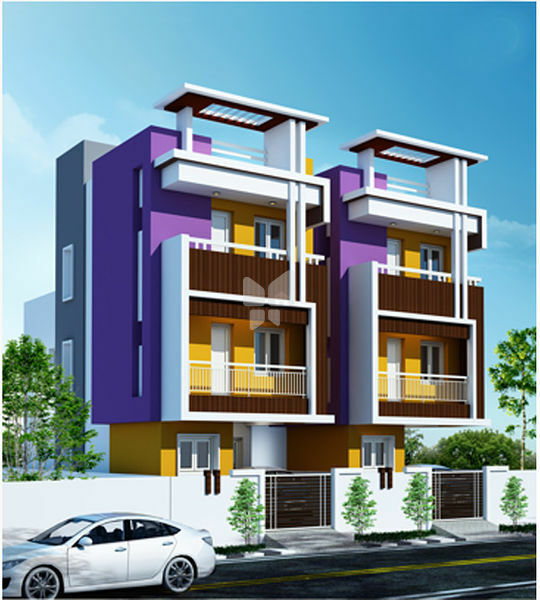 Double & Triple Bedroom Flat at Tan Avenue, Near Sudharsan Nagar, Madambakkam. 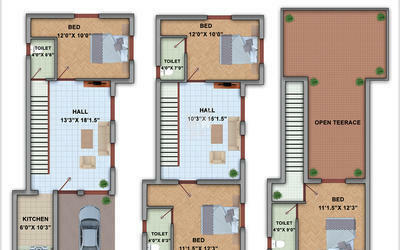 Single Bedroom Flat at Balaji Nagar, 6th Cross Street. Near Bharath Engineering College. Ilamthendral has been consistently pursuing new trends by engaging several architects of repute – both afforable and Luxury homes – to forge innovative concepts, and excel in efficient space management. Our focus is to build afforable homes. We never compromise for the quality of construction of our homes and that is the reason why we earn a lot of accolades from our clients across the city. No matter if you are looking out for a super luxurious dream house or a decent interior designed home, Ilamthendral Constructions will offer you the best of any kind. We always ensure that an excellent roof is what it gives a good look for any home. We maintain the quality of the roofs by building roofs with top quality cement, gravel, hot asphalt and fiber glasses.